With all the heated debates among waste disposal experts on whether or not Styrofoam is recyclable, scientists are weighing in with their own solutions. One of the most promising recent developments is research into whether mealworms can survive on a diet of Styrofoam and other polystyrene compounds. Researchers at Stanford found that, in the lab, 100 mealworms could eat between 34 and 39 milligrams of Styrofoam every day. They converted the Styrofoam into carbon dioxide and biodegraded waste that appears to be safe for use as a crop soil. The researchers found that mealworms on this plastic diet were as healthy as those on a regular mealworm diet. This study is the first to provide evidence of bacterial degradation of plastic in an animal’s gut. 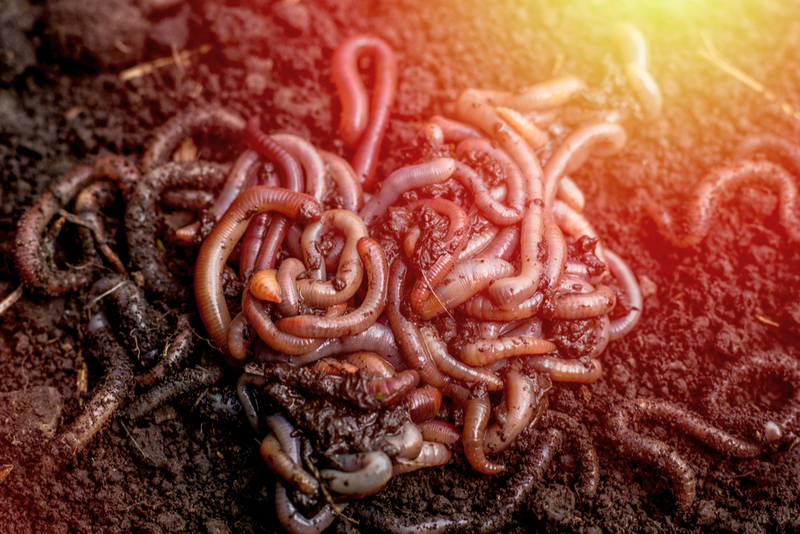 Plastic-eating mealworms and other insects may provide a solution for the growing problem of plastic waste – providing an economical and eco-friendly solution to our use of non-recyclable products that cause environmental harm when discarded. Learn more about Stanford’s research into mealworms and Styrofoam.